A local model railway club are inviting residents to their free Open Day which takes place today (February 20) at St George’s Church Hall. The Beckenham and West Wickham Railway Club hold a number of events throughout the year including Model Railway and Vintage Toy Train shows. Today’s Open Day, which is free to attend, runs from 10am to 8pm at the church hall on Albermarle Road and caters for complete novices right up to experts so there is something for everyone. 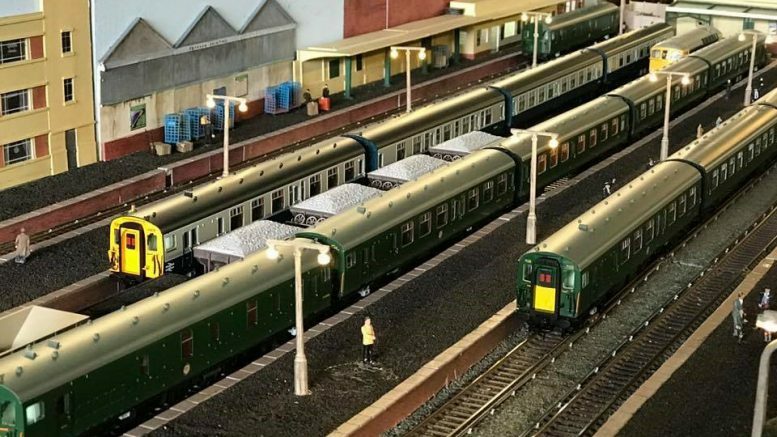 For more established model train enthusiasts, the club are running a range of new layouts. Children under 16 are welcome provided they are accompanied by an adult and the club will also be offering discounted membership on the day. Be the first to comment on "Model railway club gears up for Open Day"